Kinguin Mafiaで最大 $0.87 が稼げます ! 詳細はこちら! 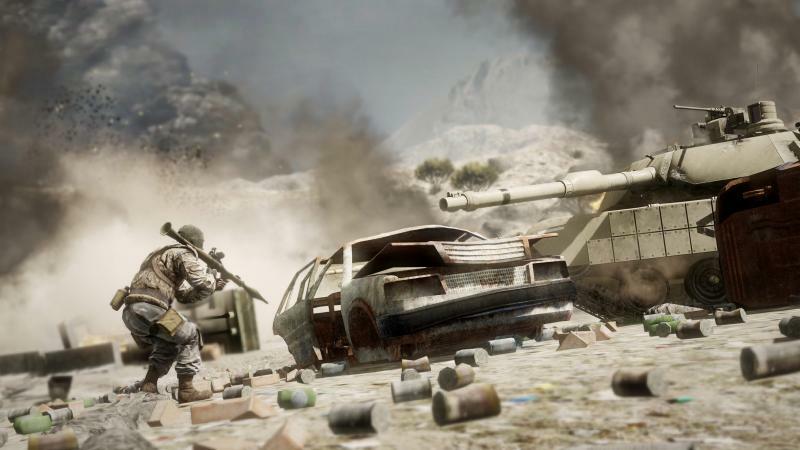 Battlefield: Bad Company 2™ brings the award-winning Battlefield gameplay to the forefront of PC gaming with best-in-class vehicular combat and unexpected "Battlefield moments." 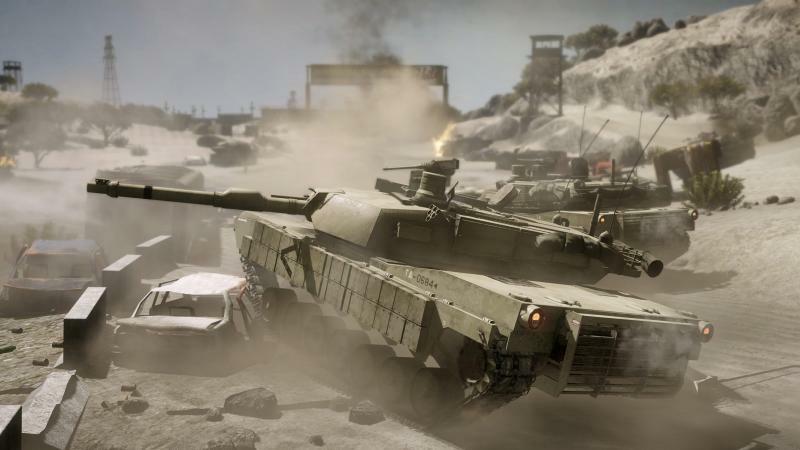 New vehicles like the ATV and a transport helicopter allow for all-new multiplayer tactics on the Battlefield. 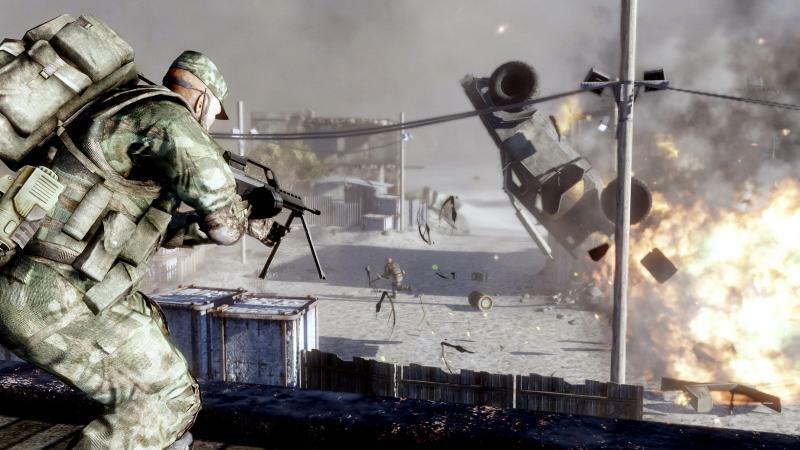 With the Frostbite-enabled Destruction 2.0 system, you can take down entire buildings and create your own fire points by blasting holes through cover. 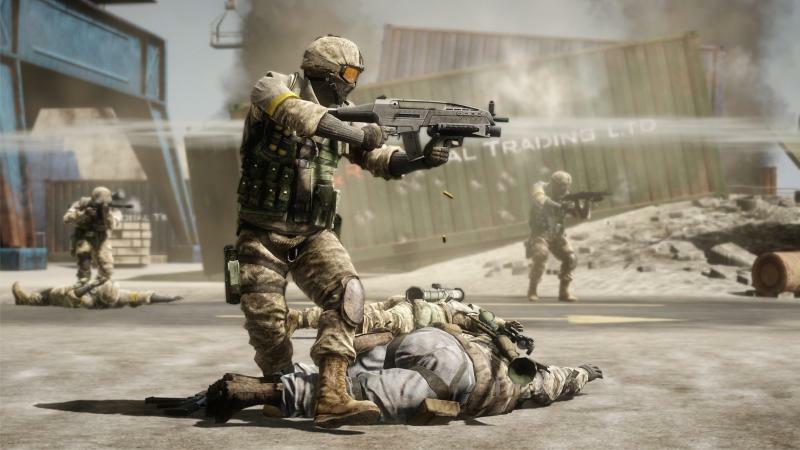 You can also compete in four-player teams in two squad-only game modes, fighting together to unlock exclusive awards and achievements. 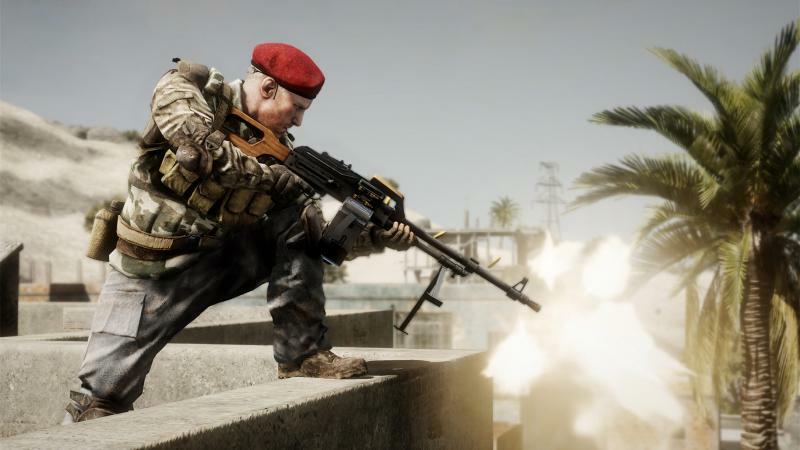 Battles are set across expansive maps, each with a different tactical focus. 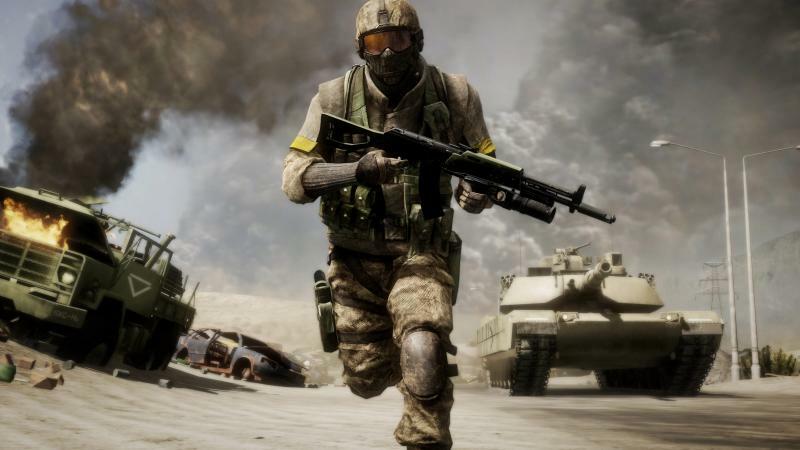 The game also sees the return of the B Company squad in a more mature single-player campaign.